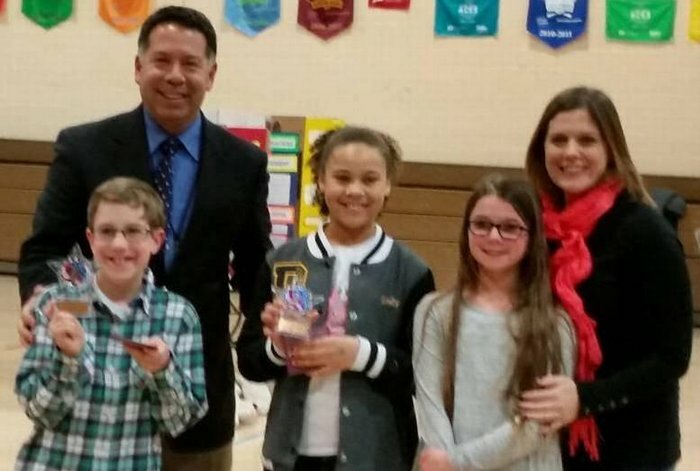 On Thursday, January 21st, Wakelee held its annual Grade 5 Science Fair. All students participated and their hard work was on full display. The Science Fair projects focused on the Scientific Method and enabled the students to think about Problems and Solutions.